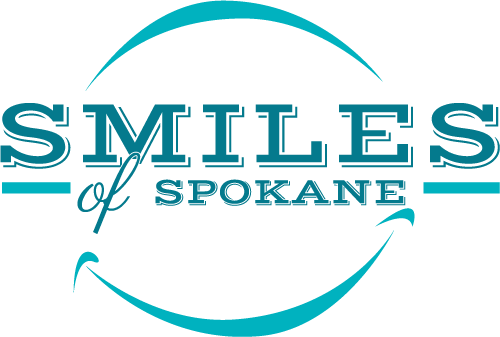 Mission Statement – Smiles of Spokane on South Hill. Dr. Todd Rogers. 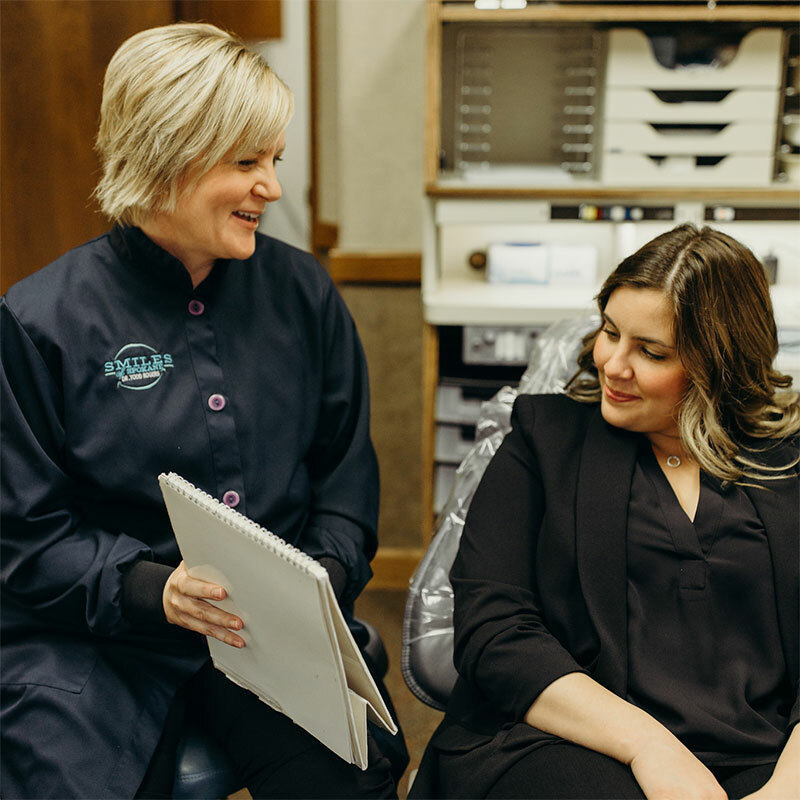 Mission Statement: Our Mission is to provide the highest quality dentistry in a caring atmosphere, treat our patients and co-workers with respect, and be a fun and profitable business. Do you accept my insurance? Yes, we accept Delta Dental, Humana, Aetna, Cigna, among many others. What payments do you accept? We accept cash, major credit cards, personal checks and can even establish a workable payment installment plan to meet the needs of your budget. Financing can be done through Care Credit . See our payment options page for more details. What are your hours and location? We are located at 3606 S. Regal Spokane, WA 99223, and our hours of operation are Monday through Thursday 7:30 AM – 4:30 PM and closed Friday through Sunday. 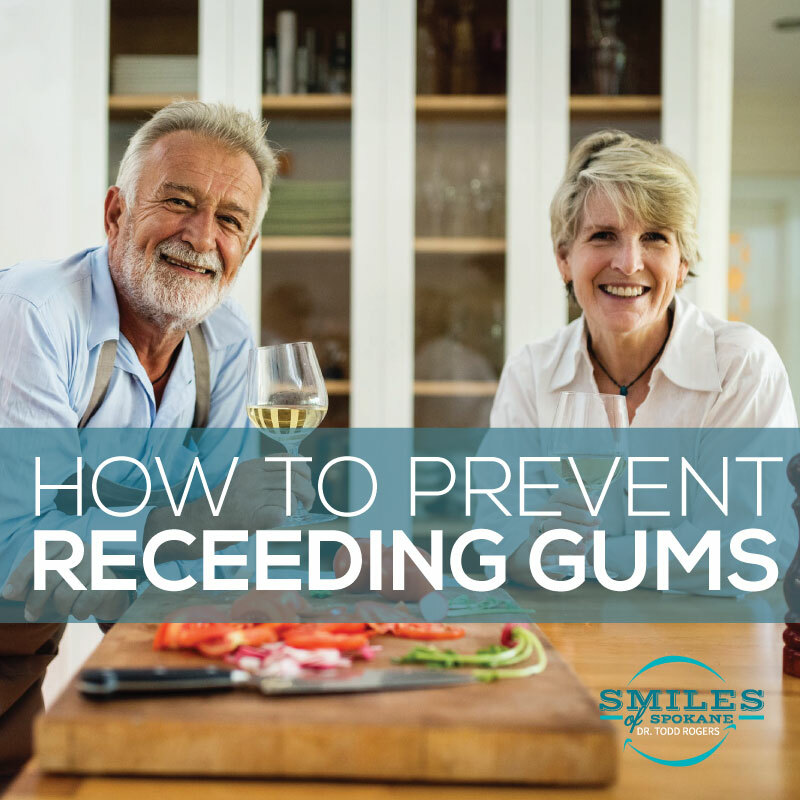 However, even if we are closed, we can always respond to your dental emergency. 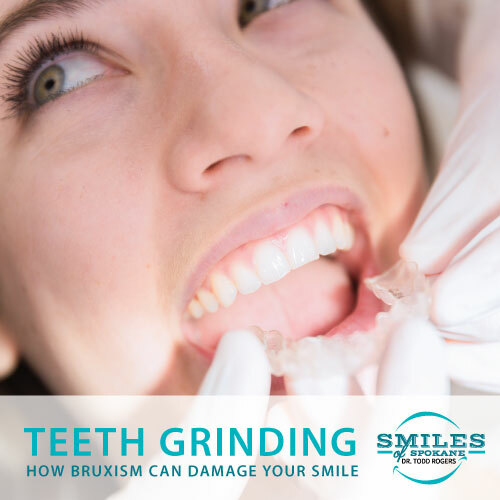 Preventative: Prophy, Fluoride, sealants, probing, periodontal therapy, scaling and root planning, digital x-rays, pano, laser dentistry and exams. Restorative and Cosmetic: Crown, (Cerec) **, Bridges, dentures, partials, tooth colored fillings, implants and bonding. Emergency: Root canals and extractions.